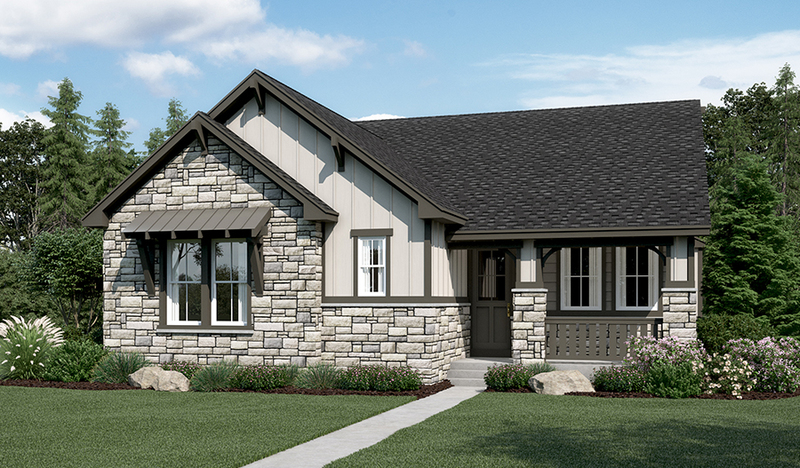 Enjoy four bedrooms, three bathrooms and ample space for entertaining with the ranch-style Graham plan, which includes a finished basement! This stunning home features an open dining room, a gourmet kitchen with a walk-in pantry, center island and double oven and an adjacent great room, complete with fireplace. A sophisticated master suite boasts a private bath and expansive walk-in closet, and a covered patio invites rest and relaxation. A basement rec room and alley-entry garage are also included. 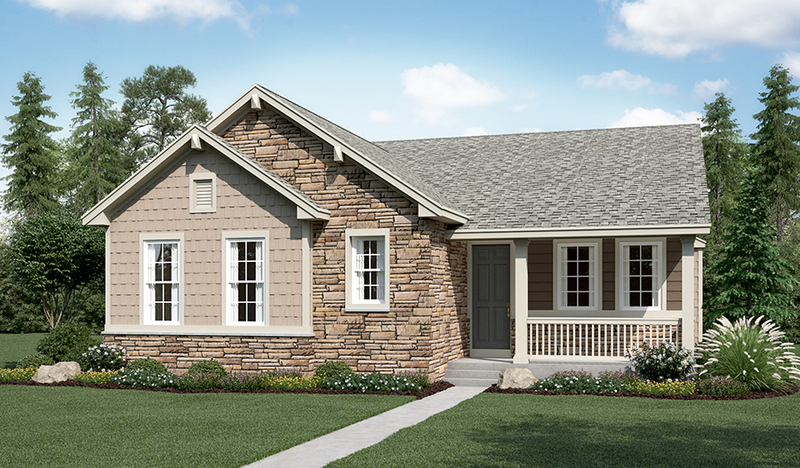 Personalize this plan with a tech center and professional kitchen.